A terrific book. With trademark clarity and honesty, Tom Poland shows how trainers, consultants, and other advisers can generate a reliable flow of high quality leads. It’s a really excellent method, and presented with verve and wit. One of the best books on marketing ever written. Tom Poland is not only an expert marketer but a master teacher. Step by step instructions are easy to follow and you can build a complete marketing system without needing to be a genius. More practical and actionable than the 4 year marketing degree I completed. By this point I must have read over 400 books on marketing, sales and business and I can honestly say I found this one of the most valuable. So much useful stuff in Tom’s book; it’s accessible and Tom is a charming, down-to-earth guide, but the methodology is rigorous too. It’s never dumbed down or over-simplified, because there is a lot to the Leadsology model. Tom’s model gives you not only a ton of useful ideas, but the overarching framework you need to fit them together. It’s a complete system, and it gives you clarity. Business books that you don’t want to put down are very rare, but Tom Poland’s “Leadsology” is one of them. Tom Poland goes right to the heart of lead generation this wonderful book, which is full of real world wisdom. As the author of 47 books, I hate having to say that I wish I had written this one! It has certainly given me loads of ideas for improving my next book. Brilliant! Leadsology lays out a step by step process for advisors who want to create a cut-through marketing message and get the message out to the marketplace so that inbound new client enquiries flow in like turning on a tap. In particular, I recommend searching the book for “The Waterfall”, “The Dinner Party Question”, and “The Value Slider” which are all original and brilliant concepts that the author has introduced. As a successful consultant for over a decade, I recognize marketing gold when I see it. In coaching business owners from start-up through $100M mark, I’ve seen more service-based companies waste more time, money, and energy on marketing funnels than you would even believe. In SO many cases, it’s all been a waste. This is particularly true for business owners who try to mimic info-marketing models. The author explains not only why this doesn’t work, but also how to evaluate your marketing efforts, explains how to properly define your ideal client, step-by-step instructions for crafting an effective message, advises on selecting the effective media, and a number of other critical topics. If you read and implement what the author suggests in this book you’ll have done what 95% of marketers have NOT done; you’ll have made your marketing as good as your service. And when that happens? Step back and watch your whole world change. Don’t think about it, grab this book now and breakdown the barriers holding your business back! 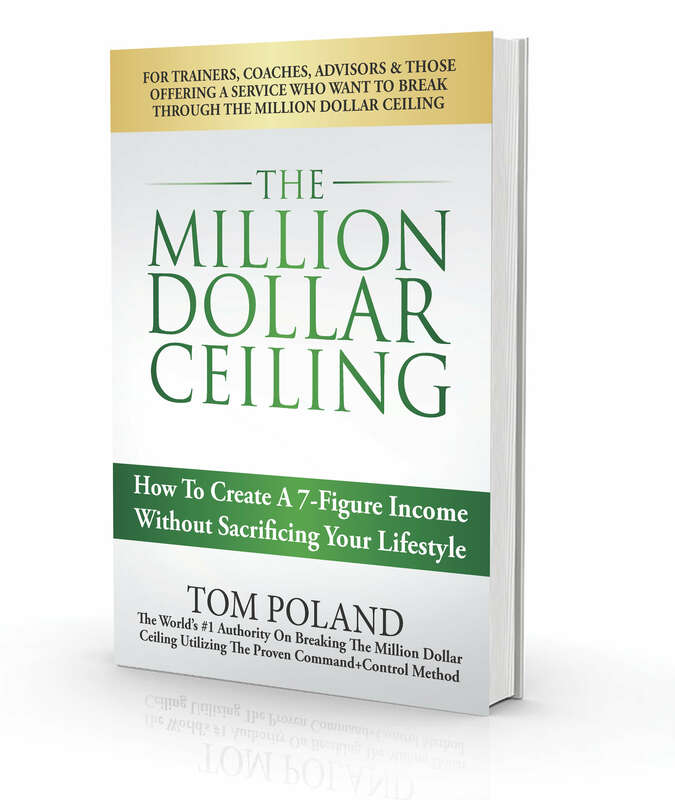 Tom Poland’s book is a great resource that lays out common entrepreneur pitfalls for coaches, consultants, advisors, and experts. He then goes on to provide solutions to these problems that slow people from making the progress they desire to run a successful business — ultimately enabling them to live an impactful life. The author’s decades of experience are evident is his rich understanding of the topics, along with his insightful delivery. Don’t think about it, grab this book now and breakdown the barriers holding your business back! I am planning to start my own business and I still have some questions when it comes to finding the right clients for me and how my marketing model should be. Leadsology has helped me to understand a lot of things especially on the first chapter about the revenue and the profit and how it should be enough for my chosen lifestyle. This is a really good book to read for people like me who wants to start their own business. It is packed with resources and useful tips that you can actually implement. Tom Poland is clearly gifted at creating a simple-to-understand framework for what it takes to generate leads for your business. I consider myself a marketing professional, and reading through Tom’s book gave me good ideas and showed a few places I could improve. If you’re struggling to generate leads in your service business, this book will help you solve that problem. I absolutely loved this book. 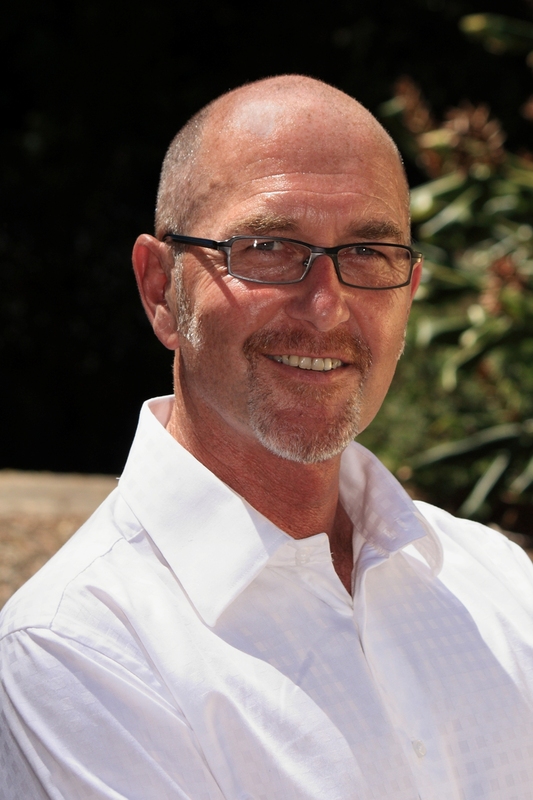 Tom delivers so many practical tips for creating a lead machine. One of my favorites parts of the book is when he goes into the mistakes that we make when we set out to increase our leads. Mistake #12 really hit home which is lowering prices to increase leads. This was a good reminder that the race to the bottom is not the way to create a lead generating machine and in some cases raising prices actually helps increase lead flow. I highly recommend it to any business owner in need of leads! Leadsology is a practical, effective and implementable system that helps you create a predictable flow of high quality inbound new client enquiries into your business. Tom’s book and system will show you how to stop random acts of marketing and get you back in the driver’s seat running your business. You can easily swipe and deploy his 10-step lead generation model so that you can work smart not harder. This is a great book for advisors and consultants to learn how to create a system that brings in a predictable flow of clients and shows you how best to invest your marketing time. I have had the privilege of working with the author and have been so pleased with the results and the practical, effective and easy to implement nature of this model which is all laid out in the book. I definitely recommend this book. Not to toot my own horn, but I’ve been an internationally recognized expert on Sales, Lead Generation and Positioning for many years now, so I know a thing or two about great lead generation systems. There are tons of books out there about lead gen, but what’s different with this book is that it’s especially written for folks who specialize in service and/or advisory businesses, and NOT for those who sell physical products. They say that specificity is power and I believe that the advisor-specific strategies in this book are what makes it so powerful. Tom’s book truly “disrupts” the status quo, and offers a road map that will lead you to generate a consistent flow of high quality, inbound leads. Buy this book. Implement every suggestion. Then sit back and watch the new clients flow into your business. For coaches, trainers and consultants like me it is often challenging to balance delivery and marketing, to find new clients while servicing established ones, to have such a finely tuned business model in place that it creates ongoing high quality enquiries. The comprehensive ten step Leadsology model outlined in this book helped me to get clear about the what, the where, the when and the how. The structure, the suggestions and guidelines, they all make sense. With over 35 years of experience, Tom knows what he is talking about. His clarity and wisdom shine through every story, every comprehensive model and concept that are clearly only so simple because Tom has done all the work. 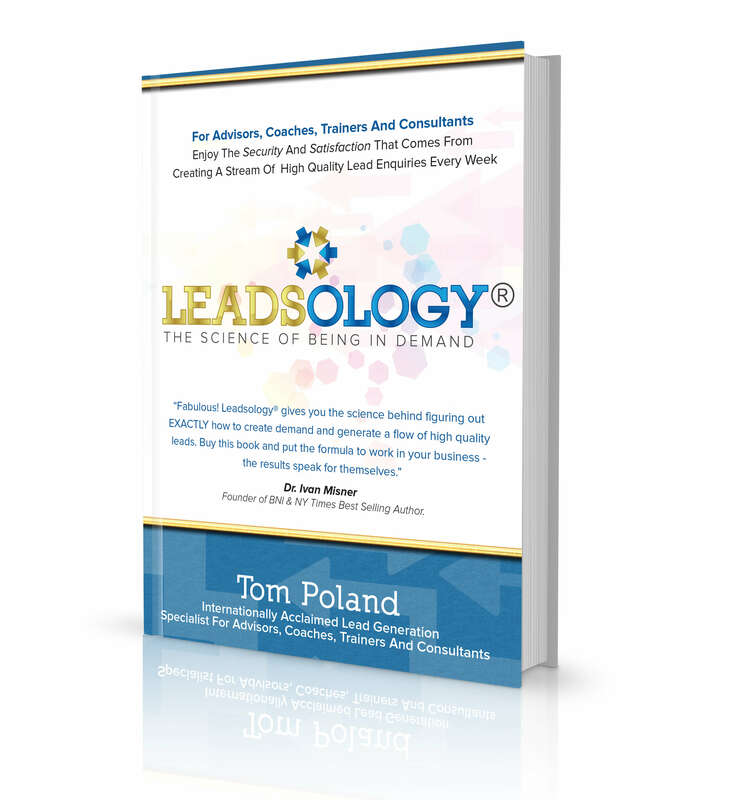 In Leadsology, Tom Poland offers advisors, coaches, consultants, and trainers a step-by-step Lead Generation Model – one that is beautifully tailored to this audience’s specific needs. Grounded in professional experience and observations, Leadsology is written with passion and deep knowledge. An insightful, elegant, and practical resource – I certainly recommend it. For anyone who like me is an advisor (or coach or consultant or trainer) and has done the run-around trying to find a genuine specialist in how to message and market our types of service, this is the ultimate answer: Leadsology® is genuinely tailored to us, with tremendous insight that is completely on the mark about us, presented as a simple, proven, step-by-step progressive process you are walked through, hand-in-hand, by a true expert. And it works! If you’re a coach or consultant who wants more leads, this book is a must read because it’s specifically for you. I’ve been studying and using direct response marketing since 1997 and this is a great resource to now add to my tool chest! This book is a tool chest of easy to use strategies to attract good numbers of high quality clients. Every chapter has some nuggets of wisdom that are easy to use. Highly recommended. Leadsology – The Science of Being in Demand is a treasure trove of information not only about lead generation, but also about how to wire our whole business for success. Tom Poland’s 10-part model for being in demand is a comprehensive summary of all the elements we need to have optimized for our business to be coasting along like a well-oiled wheel. There are so many gems of information in this book, that if we even take one, and implement it, it makes a difference. I know that I’ve already changed my marketing message because of this, and people are much more interested in what I do now. There is also a surprising departure from the normal way of structuring online marketing – specifically for what Tom calls “advisors”. This is vital information that could be the one thing that brings advisors the revenues and number of clients we are really looking for. Many of us employ a very hit and miss approach to marketing and lead generation – with very hit and miss results. With “Leadsology” however, Tom Poland has turned lead generation into a science that is both simple and elegant. In a market where we’ve all got used to the same old marketing formulae, Tom brings a fresh approach that provides cut through in a noisy world. You’ll enjoy the easy-to-implement, step-by-step approach outlined in this book. And, I have no doubt, you’ll enjoy the results this unique system can generate.